Red Bull loves getting its drivers to play a good game of word association. This time there’s a Japanese theme, which is an amazing coincidence given that it’s the Japanese GP weekend. 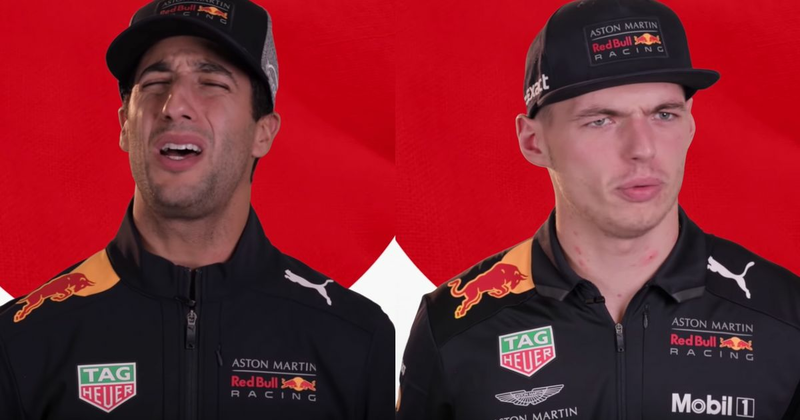 There are a few weird noises and amusing answers from Ricciardo, whilst poor Max just looks lost at some of the terms. It’s stuff like this that makes you realise that though he’s been in F1 for a while now, he really is still quite young.